South Africa assistant coach Matt Proudfoot says his side will play to their strengths when they face New Zealand in Wellington on Saturday. 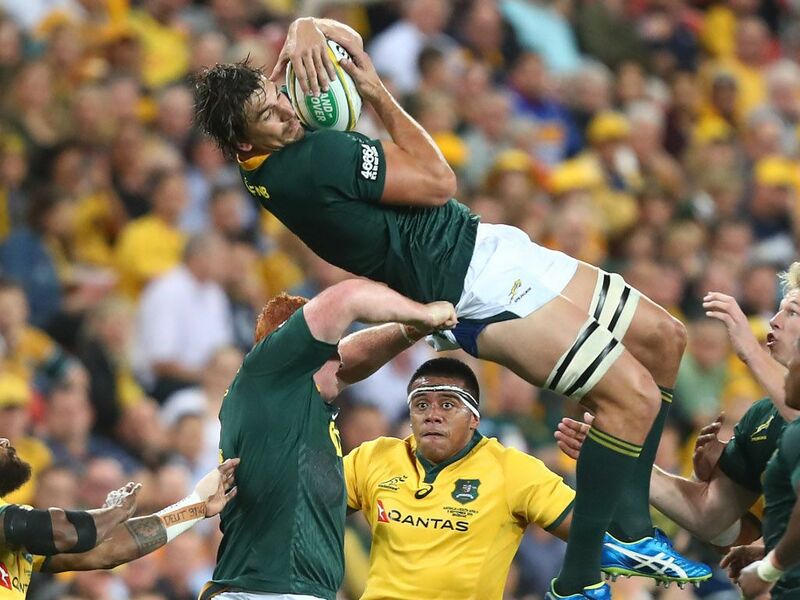 Coming off the back of losses to Argentina and Australia, the Springboks are looking to put in a response against the pace-setting All Blacks. Proudfoot has insisted this fixture will be settled up front and wants his charges to give a solid account of themselves at Westpac Stadium. “I think a game between South Africa and New Zealand boils down to getting your basics right. So set-phase and the breakdown are two crucial areas for us because they have a fantastic scrum, they put your line-out under pressure and attack the gain-line,” he explained. Proudfoot admitted the two sides have contrasting styles but that was what makes matches between South Africa and New Zealand such fascinating prospects. “That’s one of the aspects which makes a fixture between these rugby rivals such an interesting affair,” he added.